Извор Seymour, Miranda. Mary Shelley. London: John Murray, 2000. Пребачено са en.wikipedia на Оставу од стране Oxyman помоћу CommonsHelper. 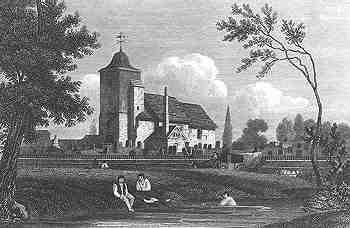 2005-08-15 13:36 Bhoeble 350×228× (12142 bytes) An engraving of [[St Pancras Old Church]] in 1815.